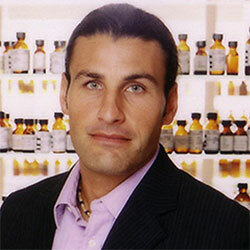 Clement Gavarry is a perfumer at IFF. 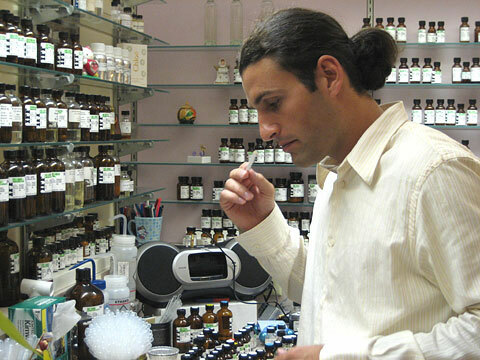 Born in Paris, France in 1977, he is the son of renowned perfumer, Max Gavarry. He has a master's degree in chemistry, and began his internship in 1998 at New York's IFF office. He studied at Versailles ISIPCA, completing his training in 2004 at IFF's Perfumery School. Gavarry's fragrance Prada by Prada was a 2004 Fifi winner. He won the Rising Star Award (Corporate Fragrance 2006).